Perfect handling and absolute control on every bend – that’s BMW M on the road and K2 on the piste. It’s a winning combination. That is why BMW M has now joined forces with K2 to create a new, 500-pair limited edition of the outstanding K2 SideShow model: the K2 LTD. BMW M Design Edition. The design of this special edition was inspired by BMW M automobiles, and is similarly suited for maximum performance, uncompromising driving pleasure, and powerful looks that uniquely combine speed and strength. This ski combines the benefits of a traditional camber with those of a rocker (shovel section bent up). Revolutionary K2 BASELINE® technology from the new K2 Collection gives you power, edge grip and control on account of its camber, while the rocker gives you versatility and turnability. 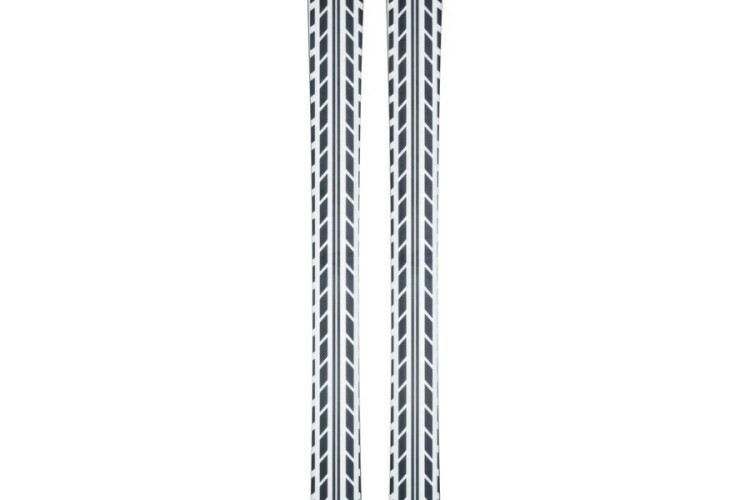 The BASELINE® construction makes the K2 Ski ideal for any terrain, all snow conditions and every subsurface – in other words, the perfect match for BMW M.
Produced in a limited, numbered edition of 500 pairs, these skis can’t be purchased, but are one of the prizes in this year’s BMW xDrive Cup. 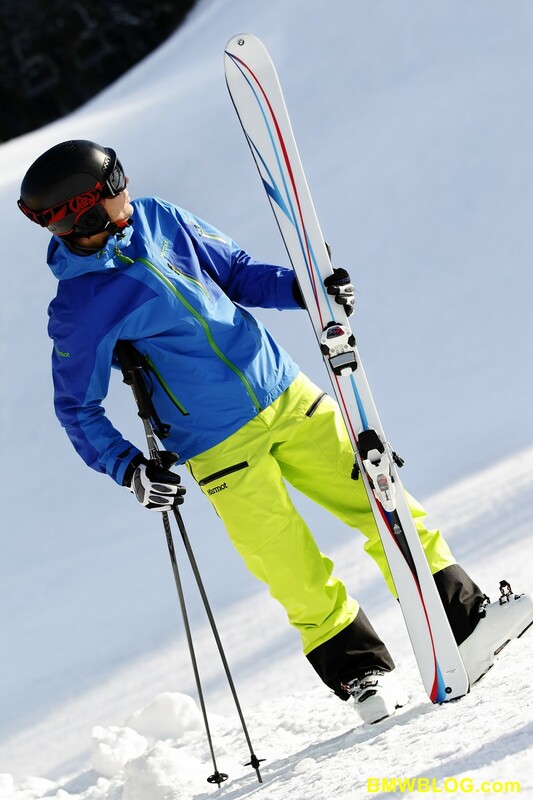 As in the successful previous years, winter sports enthusiasts can collect “Badges” at 13 winter sports venues in Germany, Austria, Italy and Switzerland. The BMW xDrive course offers winter fans an opportunity to try out the intelligent xDrive four-wheel drive system first-hand. Ski and snowboard enthusiasts can compete against one another on a specially marked-out giant slalom, and to post their own personal SkiMovies online in 10 of 13 destinations. If you buy a ski pass in one of the BMW xDrive Partner ski areas you get a Badge in return. You also get a Performance Badge for every 5,000 metres of altitude you cover, and Badges can be earned by skiing down selected routes at the BMW xDrive Cup destinations. If the weather’s bad you needn’t be idle: at the website www.bmw-xdrive-guide.com you can have a go at finding a hidden link for the Webtour Badge. 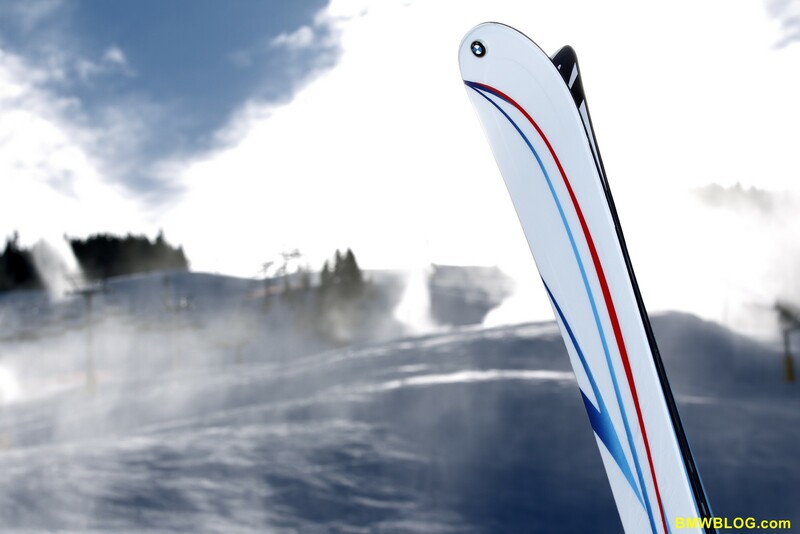 Competitors with at least five Badges are entered into a monthly raffle for the K2 LTD. BMW M Design Edition skis. Anyone who collects at least 15 Badges is also entered into a draw for a brand-new BMW X1. And the person who has collected the most Badges by the end of the season can look forward to a one-week BMW Ice Fascination driver training course in Sweden. For more information visit www.bmw-xdrive-cup.com.